Eclectic · Relaxed · Creative Venue Styling! Hi! 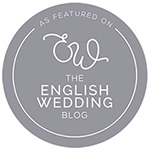 I’m Gemma, an award-winning wedding stylist in Bedfordshire with a passion for creating perfectly relaxed and beautifully unique wedding days. 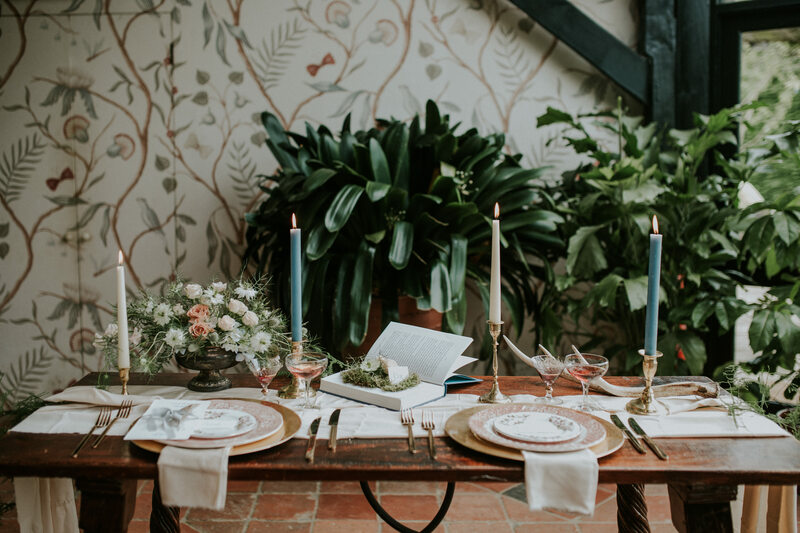 I’m all about expressing your individuality and love for each other through eclectic décor, thoughtful details, and a vibe that feels 100% ‘you’. I’m here to bring personality and warmth to your venue, whether that’s with full design and production of your décor, wedding prop hire, or as your expert on the day fine tuning your set up with my experienced eye. Together we’ll figure out what makes you tick and create a drop dead gorgeous setting that you and your loved ones will never forget. 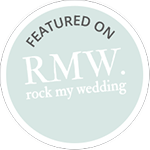 The White Emporium makes personalising your wedding easy! 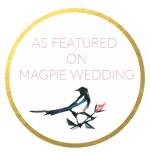 In addition to styling packages and my ever-growing collection of characterful items for hire, you’ll also find handmade signage to buy, original hand drawn wedding maps for your stationery, and modern calligraphy sign writing. 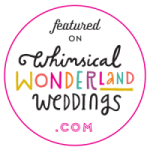 For ideas on how to style your wedding, behind the scenes pics of real weddings, and news of latest press features, check out the blog. Find out more about my approach.